Patience is the word I think a woman should memorise when she conceives! Everything is hard and everything is warm! you have summed up every mother’s plight very nicely. I am hoping for a pigeon to land in my balcony so that I could distract my little one into having some more bites. So very well written. Every phase has its own challange. Parenting is a never ending process. In every phase , you just think that it’s the most difficult one. Thanks for liking. I completely agree with the article. Motherhood is one journey which begins with conceiving a child and ends only with the mother resting in peace. I think not even after that. 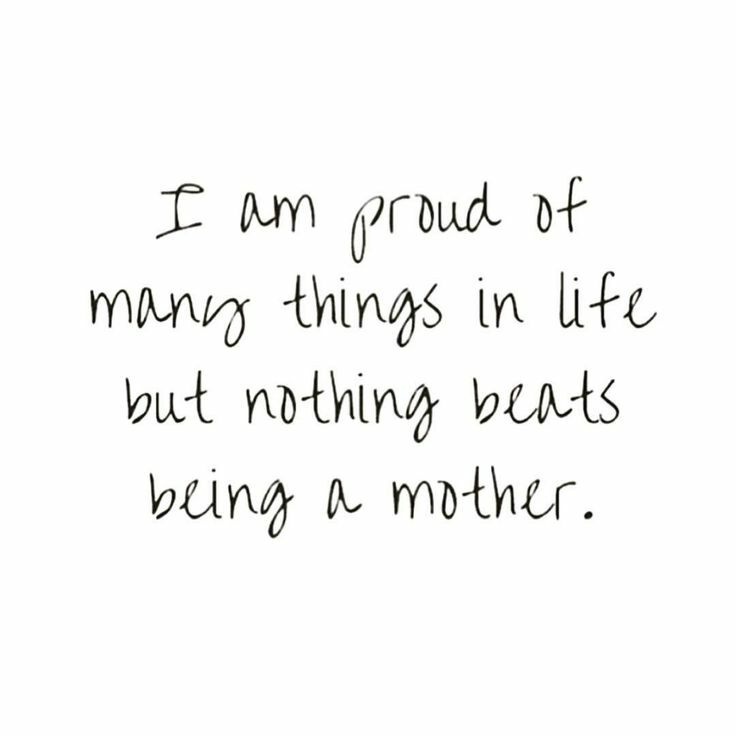 But I am proud to be able to give birth and give upbringing to my daughter. Wonderful posts. Such a wonderful post. So agree with you that all it requires is patience, patience and more patience to deal with the challenges of every phase. I hope I never lose my patience ever. I have reached the fussy eater stage with my almost 11 months old. And I think it gets challenging. Mother is the correct tag that is given to us by nature. And managing studies of two different children is a real big task. Once a mother, patience becomes the mantra. I am learning to stay calm and have been calmer with each passing day. Oh that’s so true! You hope for things to get better when the current phase is over, but then a new one pops up. The one thing motherhood has taught me is to expect the unexpected. Patience…I’m breathing in and out even while I type it. Great post. i really liked the blog, especially the part where you say kids throw tantrus despite their age – true dat! I agree, patience is the only mantra that can sail us through all these above mentioned phases.. Beautifully written post. My toddler is currently going through the terrible twos phase and I swear it requires all the patience in the world to keep her calm…. Thank you for sharing this.